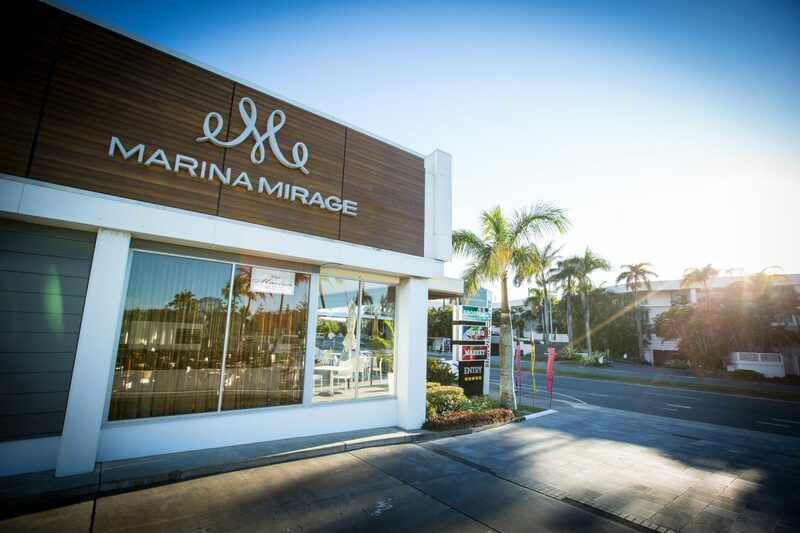 Marina Mirage is located at 74 Seaworld Drive, Main Beach. Adjacent to the Versace Hotel, and opposite the Shertaton Grand Mirage Resort. Head south on the M1 and take exit 66 towards Southport. Continue onto the Smith Street Motorway for 5.9km, then turn right onto Gold Coast Highway / Marine Parade. After 2.4km turn left towards Waterways Drive, continue on Waterways Drive and MacArthur Parade, then at the roundabout take the first left onto Seaworld Drive. Continue for 500m through the next roundabout. 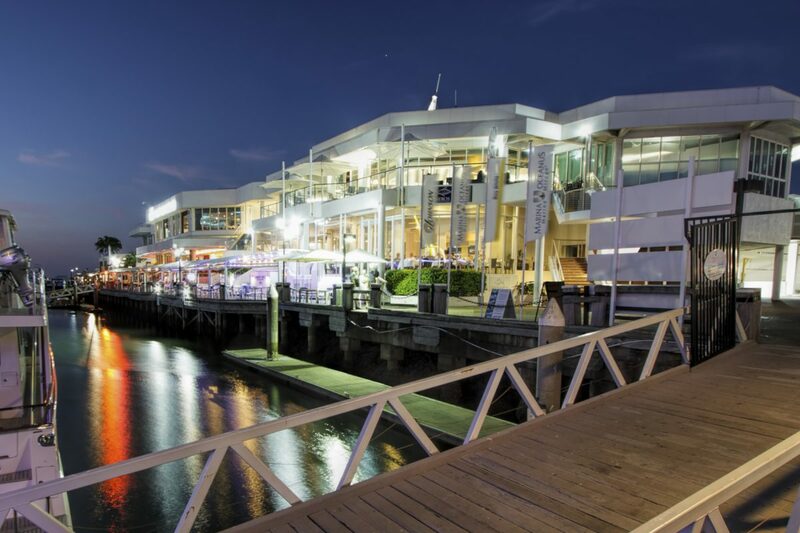 Marina Mirage is located 180m along on the left hand side. Turn right onto Waterways Drive, then continue along Waterways Drive and MacArthur Parade until the roundabout. Take the first left at the round about onto Seaworld Drive. 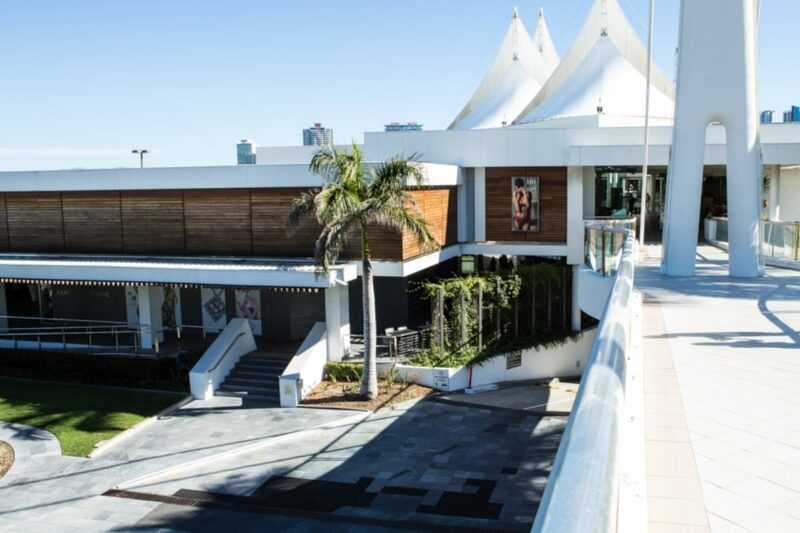 Marina Mirage is located on Translink Bus Route 705, which travels frequently between Broadbeach and Seaworld. The centre is also a short 15-minute walk from the Main Beach G-Link station. A Taxi and Uber rank is also available at the front of the shopping centre.